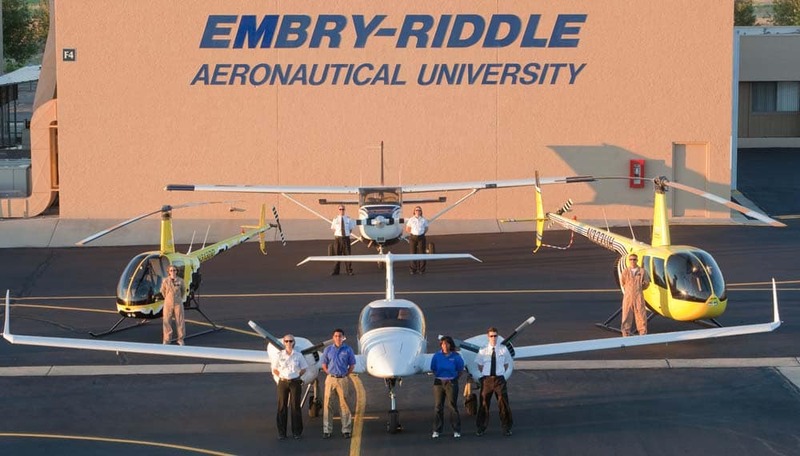 When you support Embry-Riddle’s College of Aviation (COA), you are investing in the future of flight. Led by faculty with real industry expertise, our students are challenged, supported and prepared to become great pilots and future leaders in their chosen disciplines. With your generous investments across the key areas listed below, you will fuel the dreams of Embry-Riddle students, taking their careers and the industry they serve to new heights. Contributing to the College of Aviation Fund for Excellence provides resources for the College's greatest needs, including but not limited to faculty development, curriculum innovation, student enrichment and capital equipment purchases. 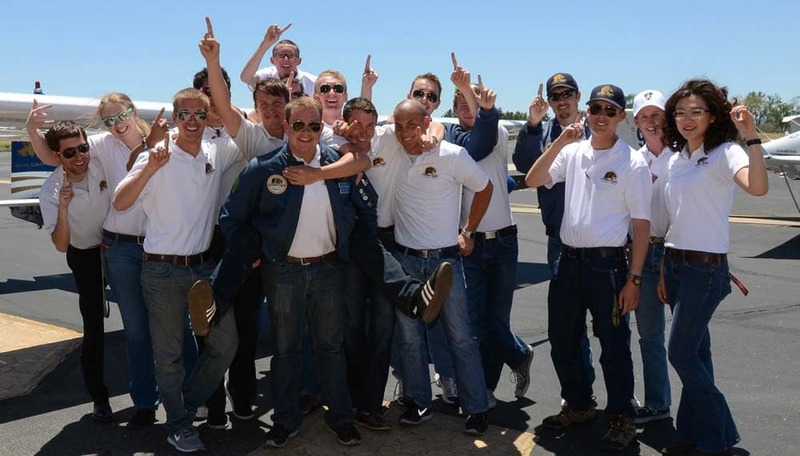 Your support for our national-championship-winning Golden Eagles Flight Team will ensure that we remain competitive for years to come. 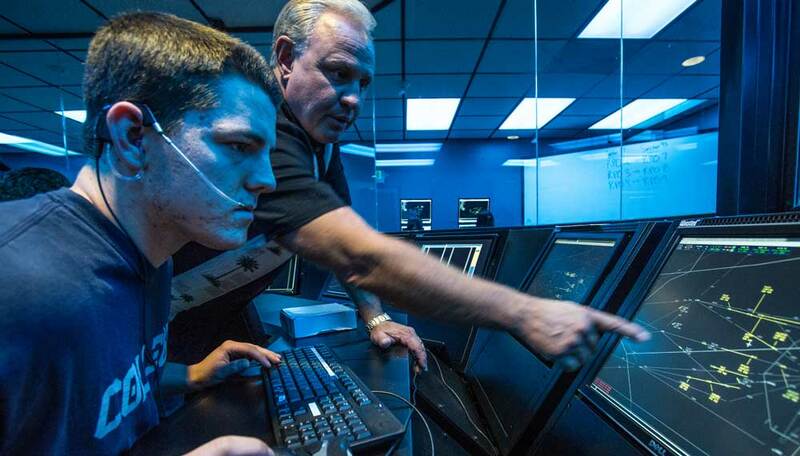 Your gift provides general support for our Flight Department and assures that students keep their skills on the leading edge of performance and technology. Want to Support a Different Fund? Go to our general giving form.